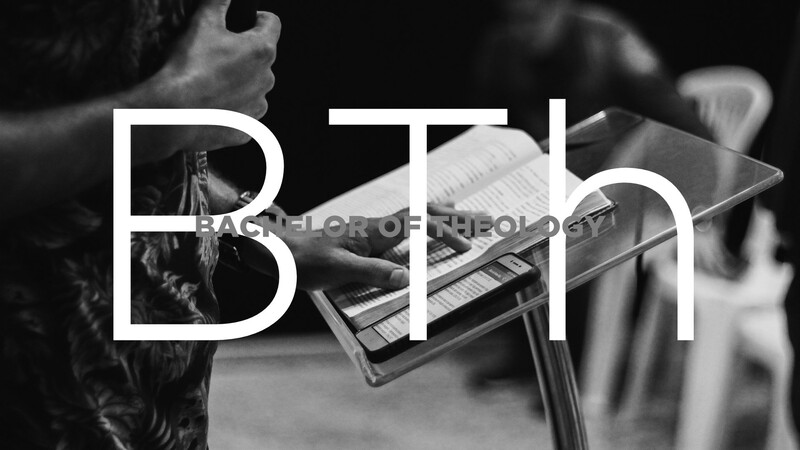 The mission of Bachelor of Arts in Theology degree program is to educate students from diverse backgrounds in the fundamental skills, knowledge, and practice of Christian ministry (through courses and an internship) in order to (1) prepare them for ministerial positions in Churches, para-church entities, Christian NGO’s and mission organizations (2) prepare them for continuing for advanced degrees in theological or related disciplines. The program promotes a commitment to Christian character formation, servant hood and continued scholarship among graduates and will foster a spirit of competence in ministry leadership. Also, it promotes an inclusive and diverse environment that is charged with Christian faith. Provides foundational knowledge of the content of Scripture as well as the skill and ability to use basic methods of bible interpretation. Provide a basic knowledge of the history of Christianity with emphasis on the history of Pentecostal and Charismatic movements. Provide basic knowledge of Christian leadership, principles of administration, and methods of teaching and pastoral counseling to be used in ministry contexts.